AMC Empire 25 Theaters Times Square NYC! 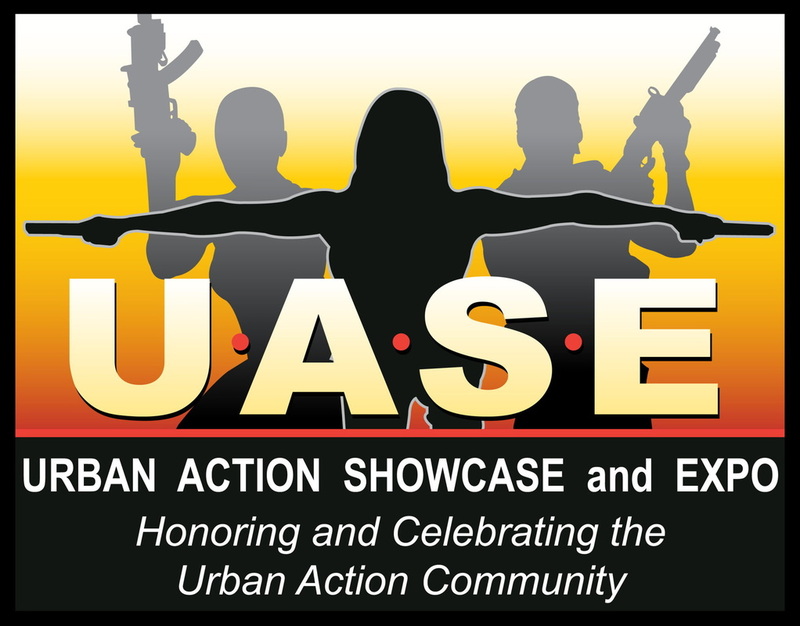 Mission: To complement the protocols of the Urban Action Showcase by informing and educating Martial Artist on the “Branding” options specifically in the Film and Stage aspects of the Entertainment Industry through the U.A.S protocols of Information, Education, Facilitation and Exposure. Goals: To provide competitors with opportunities to utilize their Martial Arts skills on Stage and Screen through Talent Competitions, Brand Awareness and Industry Seminars. We provide information on Industry Facilitation Aids such as Head Shots, Action Reels, Casting /Talent Agents, Web page, Acting Classes, and more! Showcase Your Stuff! : Showcase your Screen Fighting Talent in front of the industry's top Action/Stunt Coordinators! Screen Fighting: Fight scene 45 seconds or less showcasing Fight Choreography, Creativity and Performance skills. You must come prepared with a Fight Sequence. You are judged on; Timing, Execution of both delivering and receiving the Action aka Selling The Action, Creativity and Rhythm. Option to use a Weapon or a Prop within the Choreographed routine. Competitors must have a General Admissions Pass or above! You have the option to use Empty Hand and or Weapons (Stick or Knife). 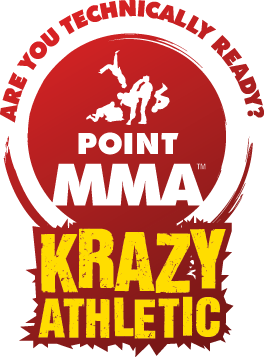 Competitors will be judged by both Martial Arts and Industry Professionals in a point system in several categories including but not limited to: Form, Control, Creativity, Difficulty, Charisma, and Conduct. Note: Opportunities to work with these Coordinators vary and are at their own discretion. Opportunities can only be facilitated once available. There is no time limit on when these opportunities may present themselves. Note: All Weapons must be checked prior to engaging in any combat. Any “Firearms” used must be Rubber or Legal Airsoft Guns with the Orange Tip Clearly on the weapon! Post by Marco DaAnswer Johnson.